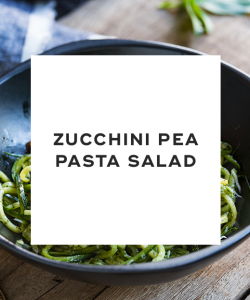 This hearty salad combines whole wheat pasta with fresh zucchini, basil and peas. This low-carb Mediterranean salad consists of a cornucopia of healthy veggies. 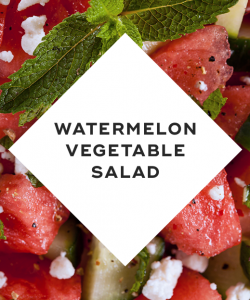 This refreshing summery salad combines watermelon with cucumber and mint. 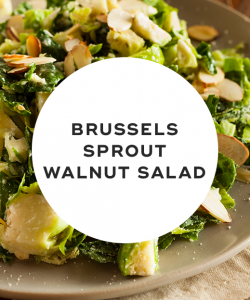 This ultra healthy salad combines shaved Brussels sprouts with Romano cheese and heart healthy walnuts. 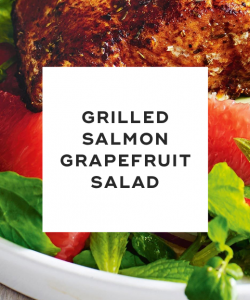 This vitamin-c packed salad is rich in protein and essential fatty acids. 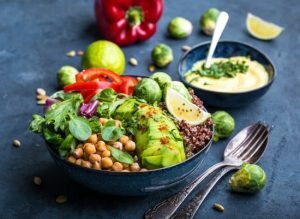 Salads are the perfect meal -- not only are they versatile, but they're a great way to get all the nutrients your body needs fast. 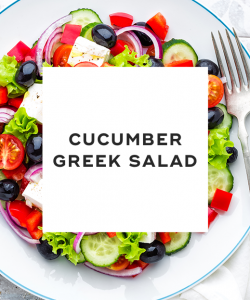 Check out the above 5-ingredient salad recipes for a quick, easy, and satisfying meal. "5-Ingredient Salad Recipes," Cooking Light, n.d.
"5-Ingredient Salad Recipes," Taste of Home, n.d.
"5-Ingredient Salad Recipes," Whole Foods, n.d.